Steve has been active in local, state, national and international Model T organizations since 1999. He is currently president of the Piquette T’s and a former president of the Casual T’s. While serving on the Board for the Model T Ford Club International (MTFCI), Steve supported over 127 Model T chapters around the world. Steve is also the proud owner of his grandfather’s 1916 Model T. He and his wife, Jan, drive it just about everywhere—including from New York City to Seattle! “From the Home of the T,” Steve’s regular column for the MTFCI publication Model T Times, promotes Detroit in a positive way to 4000 readers around the globe. Jerry Mitchell is a retired professor of anatomy at Wayne State University School of Medicine and a historic preservationist. He restored and now lives in Henry and Clara Ford’s Edison Avenue home in Detroit, for which he obtained the Michigan State Historic Site designation. 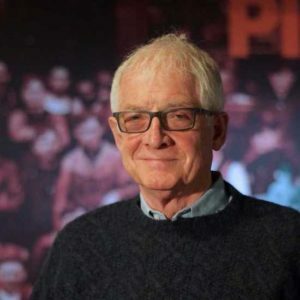 He is an archivist and historian for the Historic Boston-Edison Association in Detroit, as well as secretary and co-founder of Boston-Edison Development, Inc., a nonprofit organization for rehabilitating houses in the Boston-Edison Historic District. Barry Cogan is a lifelong teacher, having taught middle school and high school, as well as 38 years teaching mathematics at Macomb Community College. He has a BS in Education from Kent State University and an MA in Mathematics from the University of Detroit. 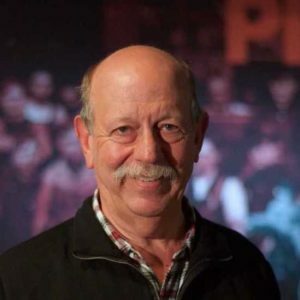 He has served on the Board of Directors for the Dodge Brothers Club, the Eastside A’s Model A Club, the Piquette T’s Model T Club; and, in addition to his role on the Piquette Avenue Plant’s Board of Trustees, he has been an active volunteer here for more than ten years. Peter Nikolajevs’s passion for Ford Motor Company and the Model T began with the purchase of his 1927 Model T Tudor sedan with his paper route money at the age of 12. 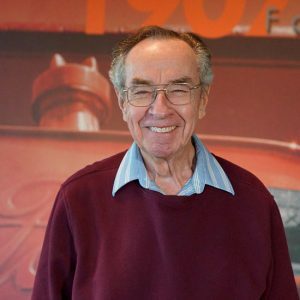 Peter worked as a dealership technician and shop foreman for several Ford and Lincoln Mercury dealerships before becoming a Ford dealership technician trainer. Peter subsequently was a technical curriculum developer and now is a diagnostics manager for Ford. Peter is a founding member of the Piquette T’s Model T Club, served as its first treasurer, and was also on the planning committee for the MTFCI Model T Centennial Tour in 2008. 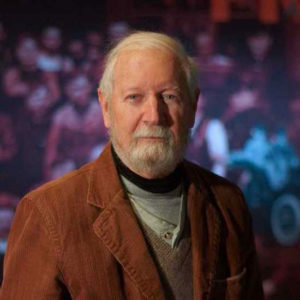 Mike Skinner is a founding member and past president of the Henry Ford Heritage Association. 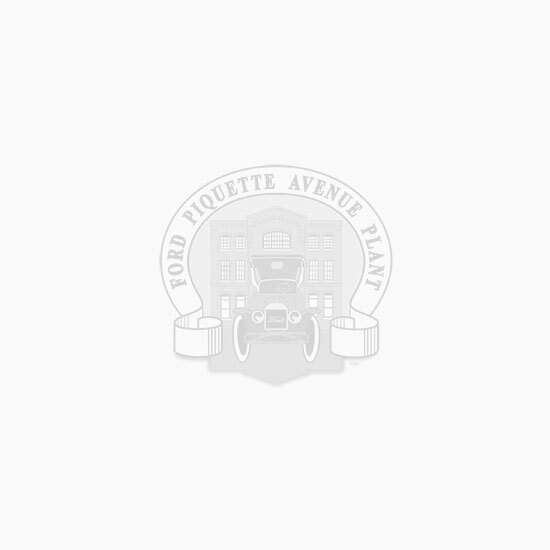 Members of this association donated the funds to purchase the Ford Piquette Avenue Plant in 2000. Mike has served on the Piquette Plant Board since its inception. He represented the Plant during the celebration of the 150th anniversary of Henry Ford’s birthday. 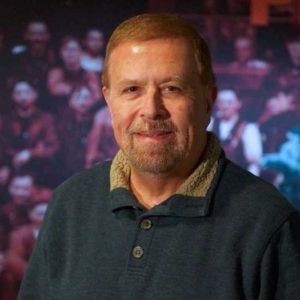 Mike frequently delivers Ford-related presentations and leads tours of Ford sites in southeastern Michigan, at which he promotes the preservation and restoration of the Piquette Plant. Art Howland is a Ford Motor Company retiree who served for 35 years in various engineering management positions. 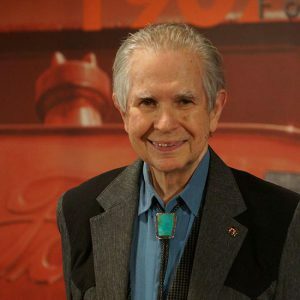 He has over 42 years of experience in the automotive engineering field and holds a Mechanical Engineering degree from General Motors Institute, Kettering University, plus a Master’s Degree from Massachusetts Institute of Technology. He is a member of the Society of Automotive Engineers, previously serving on its board of directors. 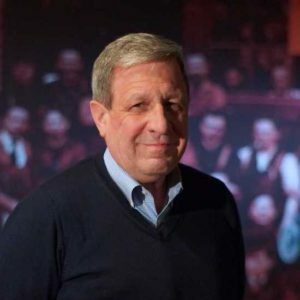 John Kaplan’s career spans 38 years at Ford Motor Company including the positions of VP Finance and CFO Ford of Europe, Controller Global Manufacturing, Executive VP and COO Ford Motor Land Services Corporation. John was also a VP Controller at the Detroit Medical Center. John has served on a number of boards and is currently involved in the Bequest and Real Estate programs for the Ford Piquette Plant. Mary C. McCormick is a Principal at CM Partners Architects LLC, in Detroit. 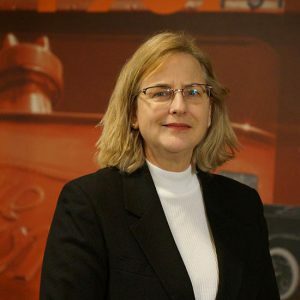 Mary Clare co-authored both the “Historic Structures Report” and the Master Planning Prospectus for the Piquette Plant for the Founding Members along with the late Richard C. Frank, FAIA. She was Project Director of the award-winning restoration of Orchestra Hall and has worked on many historic property restorations and planning projects for over 35 years in the design and construction industry. She is a consultant for many historic institutions, including the Archdiocese of Detroit on its historic church and school building stock. Mary Clare is part of a three-generation Ford Family; her grandfather, father and siblings have worked at Ford Motor Company since 1927. Ray Pittman retired from the Ford Motor Company after 33 years of service. 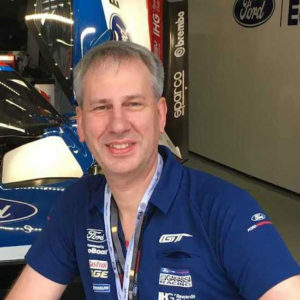 He was the Executive Director of Powertrain Operations for Ford of Europe, with global responsibility for small gas and diesel engines and manual transmissions. He is presently a consultant in the field of advanced manufacturing technology. 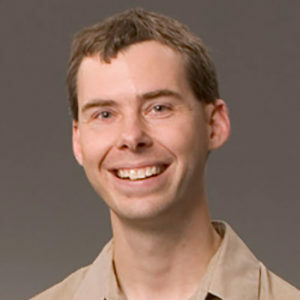 Ray has a Master’s Degree in Mechanical Engineering from the University of Michigan. He is co-founder of the University of Michigan Engineering Zone in Detroit, the central workshop for 14 Detroit public high schools’ FIRST Robotics Teams. Born in Chicago, Art Pope grew up mainly in Tennessee, earning a BS in Mechanical Engineering from Tennessee Tech University. After service in the Army Signal Corps, Art joined the Ford Motor Company. He worked as a chassis engineer, became a department manager, and had a three-year assignment as an executive engineer in San Paulo, Brazil. Art has been an active volunteer at the Piquette Plant for several years, leading the Window Restoration Team, and was elected to the Board in January 2008. Art also serves on the Board of Trustees for Rochester College, Rochester Hills, Michigan. Adrian Price is the Director of Powertrain Manufacturing Engineering and is part of the Manufacturing Global Leadership team at Ford. He moved into this role from a position as Director of the Manufacturing Business Office. Prior to that, he ran the Global Ford Production System Office and was previously the Plant Manager of the Lima Engine Plant where he ran the plant for four years. He has worked at plants in the UK, US, and Germany and lived in Spain for 1.5 years during the installation of a new plant in Valencia, Spain. He has spent many years in various global positions within Manufacturing Engineering organizations as well as his operations experience. Adrian has a Bachelor’s Degree (Honors) in Electronics Engineering from the University of Kent at Canterbury and a Master’s Degree in Advanced Automotive Engineering from Loughborough University in the United Kingdom. 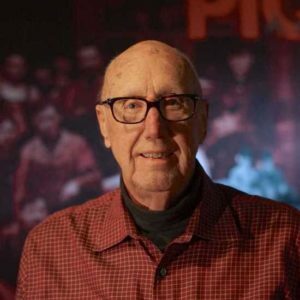 Jack Seavitt, a retired educator, worked for the Detroit Public Schools for 42 years teaching science, mathematics, English, and computer science. In 1991, he was asked to become a computer consultant for Detroit school teachers. He stayed in that position for 15 years until he retired. In 1991, he and his wife, Andrea, moved into the Boston-Edison area of Detroit, where they worked to get historic designation for the district. 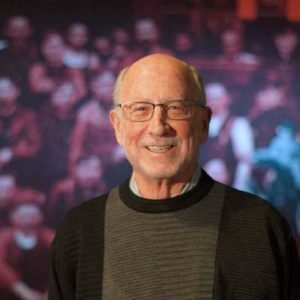 He first started volunteering for the Ford Piquette Avenue Plant in 2005 as the registrar and has since added tour guide and member of the Board of Trustees to his duties. George Linker retired in 2007 from the Ford Motor Company, where he held various finance positions over a career spanning more than 35 years. He has extensive finance experience in automotive insurance and financial services. George was most recently CFO for Global Insurance Operations at Ford Credit. In addition to his work at Piquette, George serves as an ambassador at Detroit Metro Airport, a tax preparer for low-income families, and a recruiter of new students for Drexel University. David Flatt grew up on a family farm in Illinois about an hour away from St. Louis. Ever since childhood, he had a passion for history and archaeology. Those interests helped direct him towards becoming a historical archaeologist. He worked and taught in that field for many years, including archaeological projects in the United States, Europe, and Asia. He completed Bachelor’s degrees in history and anthropology from Southern Illinois University, a Master’s in history from St. Louis University, and he is currently working on a Ph.D. in anthropology from Flinders University in Australia. Besides archaeology, he has also worked in government and education administration. 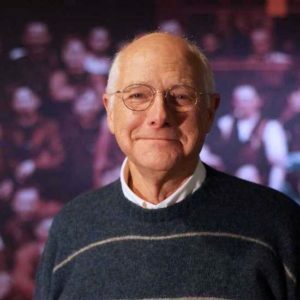 Before he joined us in March of 2019, he was the Executive Director of the Kregel Windmill Factory Museum in Nebraska. We recently hired Dennis Curlew to take over the Treasurer’s responsibilities. Dennis recently retired from Ford Motor Company where he served in the Marketing and Sales Controller’s Office. He joined us towards the end of 2018. Dennis is extremely qualified and thoroughly committed to ensuring our financials remain in good order.